▪ An oronym is a string of words that is pronounced the same as another one but that is written differently. 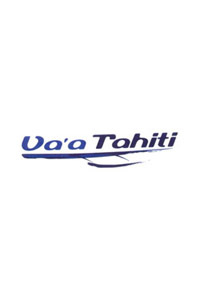 ▪ Veri Tahiti is an oronym of Very Tahiti, with the words Veri and Very being two homophones. 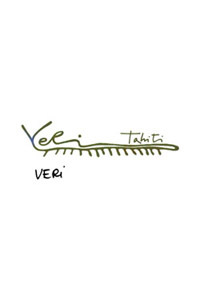 ▪ Veri Tahiti means Tahitian centipede in Tahitian language. ▪ Calquing is to translate a brand name into another language. 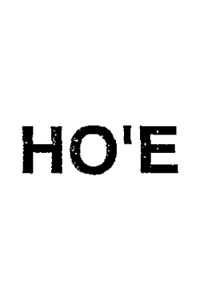 ▪ Hō'ē means 'one' in Tahitian. The figure 1 used to be 'tahi' as in many other Polynesian languages, but because of the pi'i - a taboo on royal names - hō'ē replaced tahi. ▪ Calquing is very often observed on white labels. ▪ A toponym is any place name. 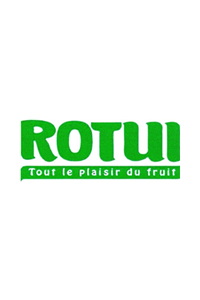 ▪ At almost 3000ft high, Rotui, also written Rotu'i, is the mountain which overlooks the factory where the product is manufactured. ▪ The name the brand bears is famous and can be heard in many Polynesian legends where Hiro, the god of thieves attempted to steal mount Rotui. ▪ The toponymic nature of the brand builds up the imaginary setting of the brand name. ▪ Taravana is a Tahitian word. In English, it translates into 'the bends'. ▪ Pathetic fallacy is a literary figure of speech that considers inanimate objects as if they had human feelings, thoughts, or sensations. ▪ The pathos in the brand is a call to the human senses and drives consumers into the depths of their gut feelings. ▪ An eponym is a piece of work that bears the name of its creator. 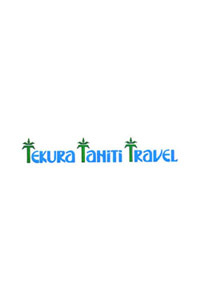 ▪ Tekura is thus the name of the businesswoman who owns this travel agency. ▪ Brand eponyms have the advantage of personalizing the brand relationship with the public. This marketing technique is also called Personal Branding. ▪ An elision is an omission of a vowel or a consonant in an originally balanced word. ▪ The elision draws the attention of readers as they can't identify at first sight any known word from their lexical stocks. 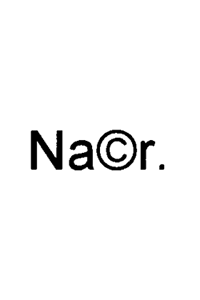 ▪ This forces them to retrieve the original non-elided word, nacra, and reassociate it to the brand name. ▪ Hotu means to be fruitful or to grow, as a fruit grows. ▪ This compost potting mix brand name makes the promise of fruitfulness to customers. 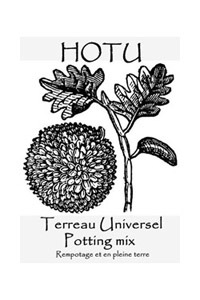 ▪ Hotu is also the name of the 14th moon in the Tahitian calendar and is an excellent night for planting. ▪ A metonym is a reference to something or someone by one of their attributes. 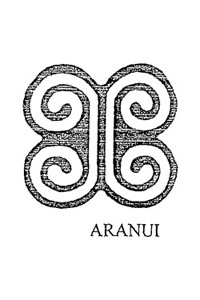 ▪ Aranui means 'great way' or 'big distance' in Tahitian. The Aranui is a vessel operating between Tahiti and the Marquesas islands, which represents a sailing distance of over 700 nautical miles. ▪ The brand name stands as a part of the whole sailing experience. In marketing onomastics, various linguistic techniques may be used to create names. ▪ Va'a is the Tahitian word for traditional canoe. It is combined with the toponym Tahiti, the place of origin of the product. ▪ Description is one of the most employed techniques in brand naming. ▪ A theronym is any name derived from the name of an animal. ▪ Many animals are part and parcel of Polynesian society, like the vini, a small, fast and beautiful bird endemic to the islands. 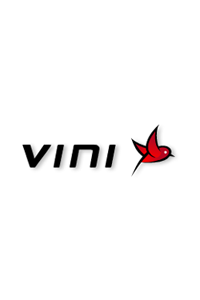 ▪ The size, the speed and the beauty of the vini easily explain the choice toward this animal as a brand name.